Albert Kahn. For many, the name needs no introduction. 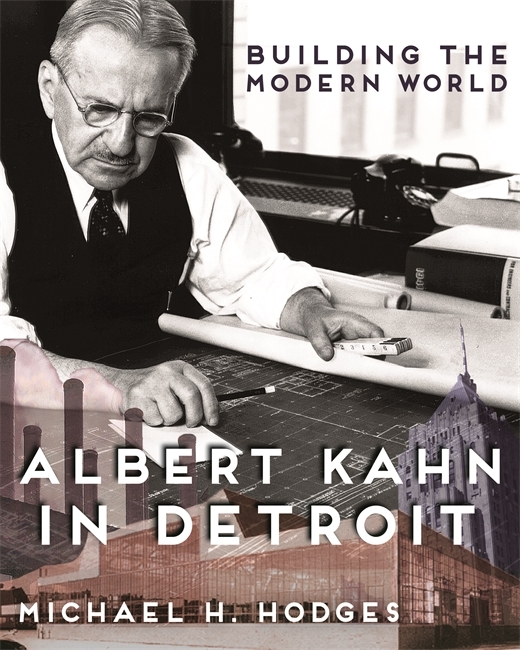 In his new book, author Michael Hodges of the Detroit News, takes an in-depth look at the life and important architectural contributions of Kahn, whose designs range from iconic buildings such as the Fisher Building to synagogues, homes, churches, buildings, and factories. This event is free and open to the public. Reservations are preferred. 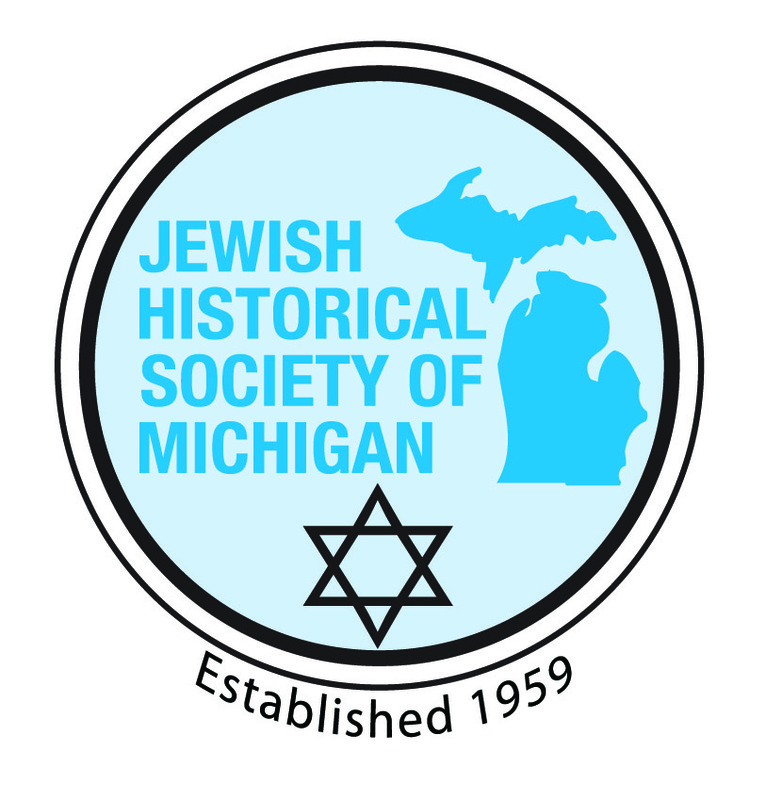 Presented the Henry & Delia Meyers Library and Media Center, Jewish Historical Society of Michigan, Seminars For Adult Jewish Enrichment (SAJE), JCC Jewish Book Fair, and the Janice Charach Gallery which will be open prior to the presentation. Sponsored, in part, by Wayne State Press. Join us at 7:00 p.m. for a Dessert Reception. The lecture will begin at 7:30 p.m.